with some of the tastiest and yummiest food we don’t normally serve most days of the year. want to serve something extra special, why not try out a new recipe to amaze everyone around. Black forest trifle recipe is just the perfect sweet to delight their craving, perhaps! top it with half the amount of cherries. 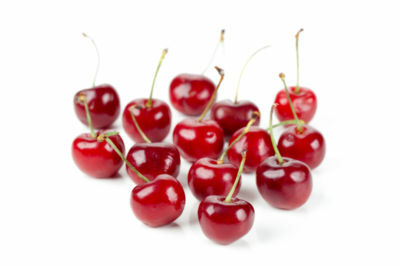 will allow the flavor of the cherries to blend with the cream. Remember, if you start your Christmas dinner with a bang, be sure to end it with a bang, as well.